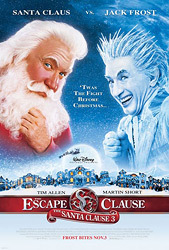 Martin Short was a pre-med student at McMaster University in Hamilton, Ontario and earned his BA in social work. He then spent a year working in the field of mental health before taking a shot at show business. He won a part in a 1972 Canadian production of Godspell with Gilda Radner. He joined Second City in 1977. After some sitcom work in the US, he returned to Canada for SCTV, and from there he moved to Saturday Night Live. In 1994, he was given Canada`s highest civilian honour, The Order of Canada, for his contribution to Canadian culture. Although he maintains a home in Canada, he has lived in Pacific Palisades, California since 1987 where he was once made Honorary Mayor. Short plays a non-comedic role as Leonard Winstone in the 2010 series, Damages. Short is pictured when he was the host of the CBC broadcast of the inaugural Canadian Screen Awards in March of 2013. He was invited back to host the ceremony again in 2014. 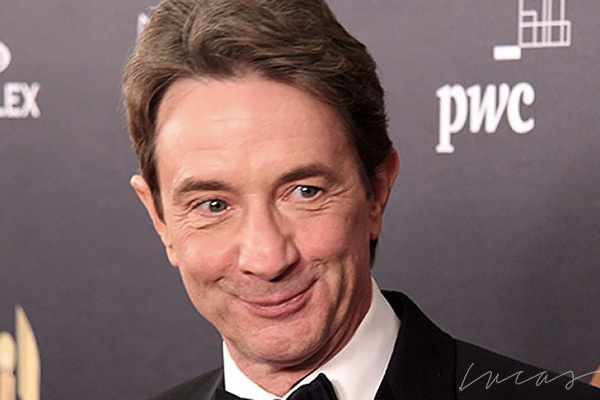 Martin Short was the recipient of a Lifetime Achievement Award from the Academy of Canadian Cinema & Television in March of 2016.